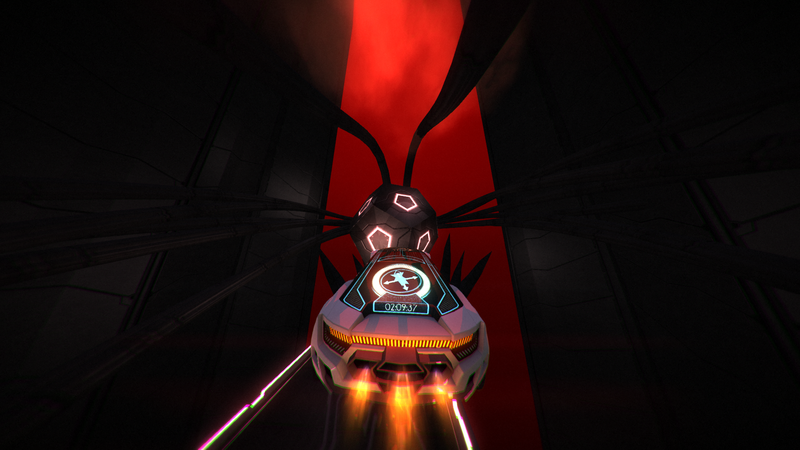 Distance is an atmospheric racing platformer for PC and PS4. Fusing futuristic arcade racing with parkour, survive a deadly, mysterious, neon-drenched city by jumping, rotating, and flying. Adventure: Mysterious single-player narrative experience. Arcade: Earn medals on 100+ tracks in modes like Sprint, Reverse Tag, Stunt, and Challenge. 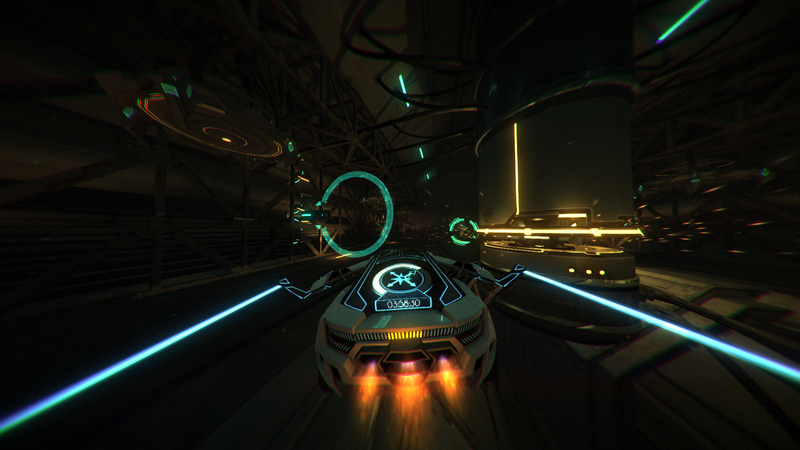 Online + Split-Screen: Race up to 12 players online and 4 players locally. Trackmogrify: Random track generation with seed modifiers. VR: Full Oculus CV1 and HTC Vive integration. Unlockables: Complete achievements to unlock car skins and cheats. Powerful level editor: Connected to Steam Workshop (2,500+ user-created levels already available). Original soundtrack: By torcht, composer of Nitronic Rush and Solace. Join our passionate player community using the links below! 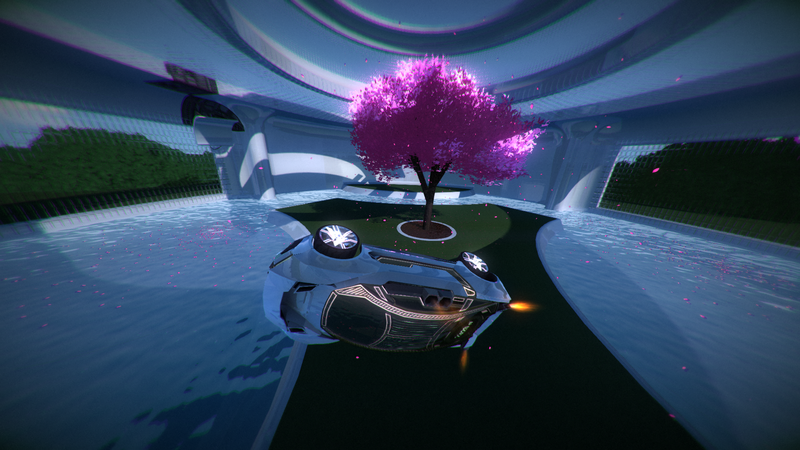 Jump into Distance and continue to get updates as we add features and improve the game! 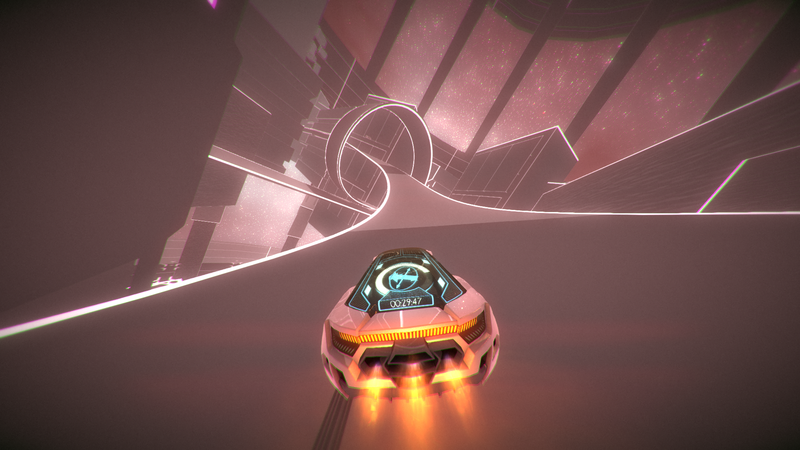 Distance is a spiritual sequel to our racer Nitronic Rush, created by ourselves and 5 others at DigiPen Institute of Technology. We're redesigning from scratch to support tons of new features!